The Whitfield, modern luxury, within walking distance to Good Samaritan Hospital; 5 minutes to UC Medical Center and Children's Hospital, 8 minutes to downtown. 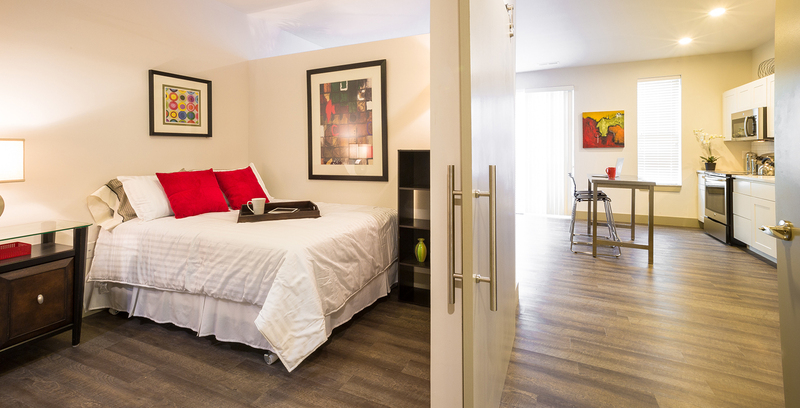 BRAND NEW Studio, One, and Two Bedroom Homes LEASING NOW! Studios start at $1145. Call 513.712.3000 to set up your tour today! Your new address is waiting in the historic Clifton Gaslight District. Wouldn’t you just love to be steps away from a full service grocery, bakery... The Whitfield gives residents all the convenience and quirky diversity of city living: Wouldn’t you love to be just steps away from a bakery, wine shop, grocery, gas station, ice cream parlor, a historic theater, live music venues, unique galleries, coffee shops, specialty gift shopping and an eclectic mix of fine restaurant cuisine. Many local services are practically at your doorstep. You’ll have easy access to a dry cleaner, library, post office, veterinarian, pet store, dentists, doctors and banks. A LEED Gold certified project, The Whitfield is pet-friendly, includes bicycle repair shop and storage space, electric car charging stations and two grilling and outdoor entertaining areas. 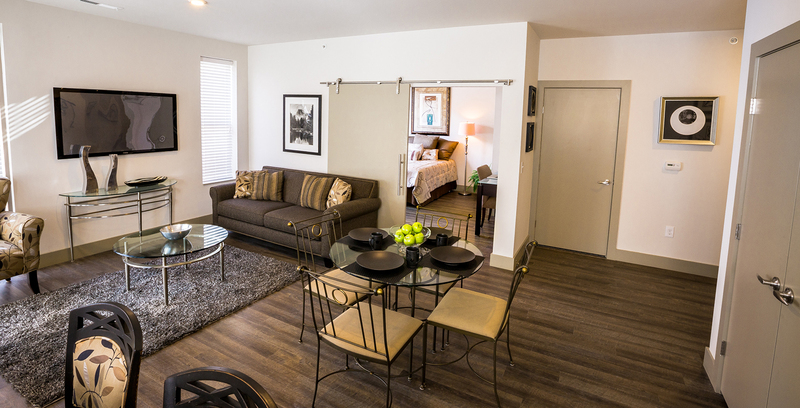 Conveniently located near parks, arts and entertainment venues, university campuses and area hospitals, life at The Whitfield means more time relaxing and less time commuting! 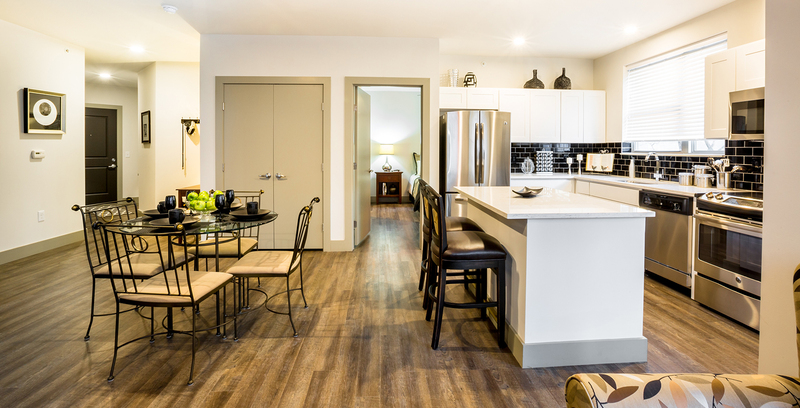 Each unit at The Whitfield features its own washer/dryer, quartz countertops, stainless steel appliances, premium finishes, trims and fixtures and secure, off-street parking. 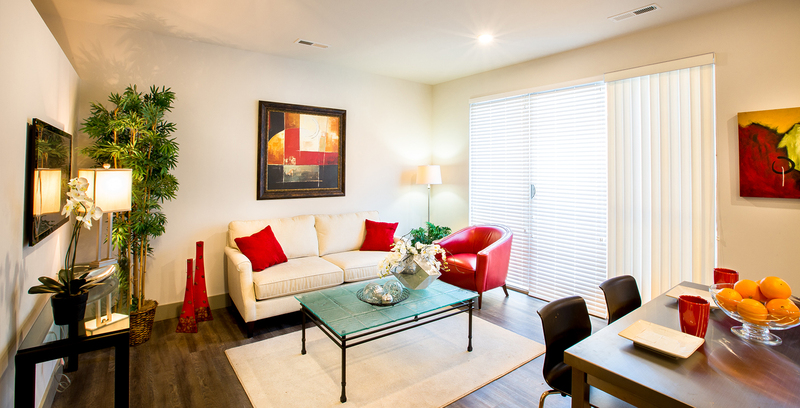 Take a look at our floor plans! 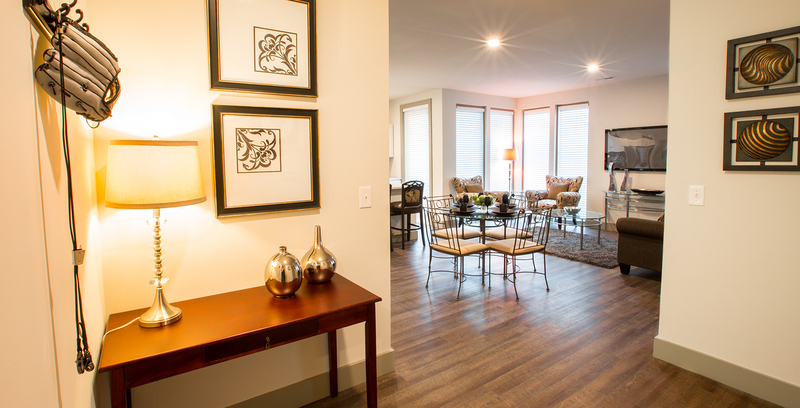 Each unit features a unique mix of floorplans and premium finishes. No two apartments are exactly alike!